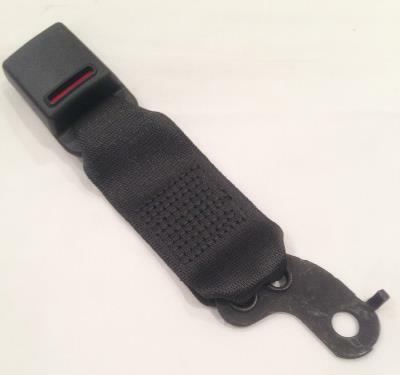 Genuine Mini lower seat belt end or travel stop for the centre rear seat. The Mini part number is 72119803205. Please check this part number against the last 7 digits of your VIN number using the Mini electronic parts catalogue before buying. If you don't know how to do this, send us the last 7 digits of your VIN number and we will do it for you.